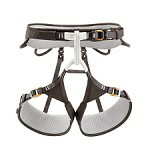 Updated for the new season, the highly versatile Flint is still one of the most popular waist harnesses on the market. 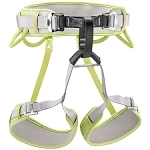 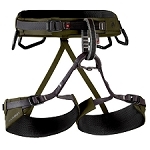 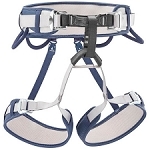 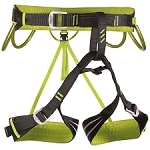 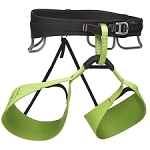 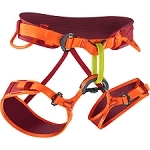 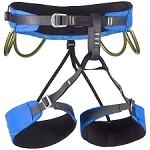 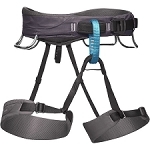 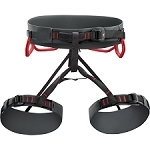 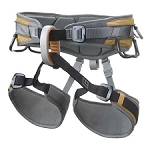 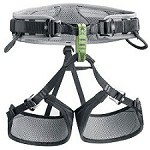 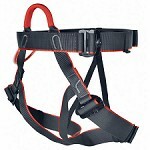 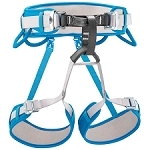 An excellent option for all those looking for a robust and durable harness for trad. 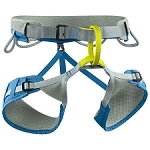 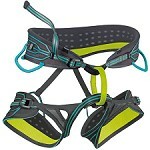 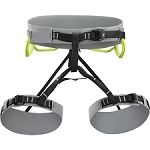 or multi-pitch climbing or for indoor training, thanks to the adjustable legloops and 4 gear loops. 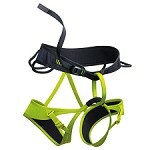 Size S. Waist: 65-77 cm. 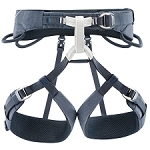 Legloops: 52-62 cm. 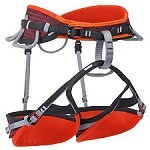 Size M. Waist: 75-87 cm. 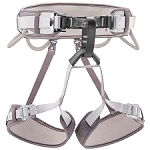 Legloops: 56-66 cm. 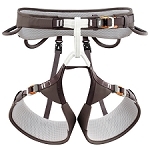 Size L. Waist: 85-97 cm. 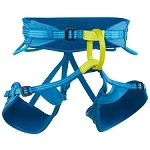 Legloops: 60-70 cm.